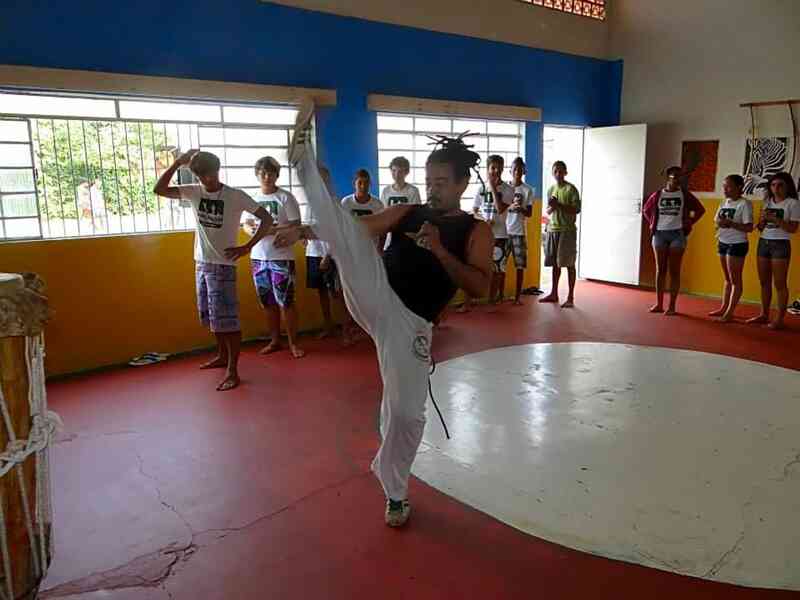 Capoeira is a Brazilian martial art that combines element of dance, music and self defense. It's acrobatic movements appeared in various movies, and as an outstanding form of fight many MMA fighters practiced this sport. 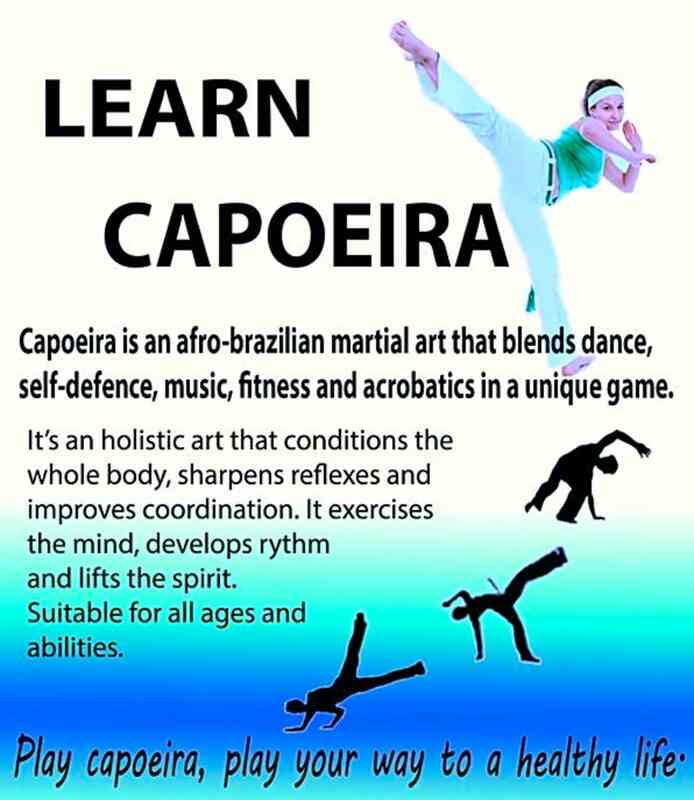 But Capoeira is for everyone not just for the young and strong, as it is a very complex martial art you can find yourself in it and choose your way getting engaged in what moves you most. 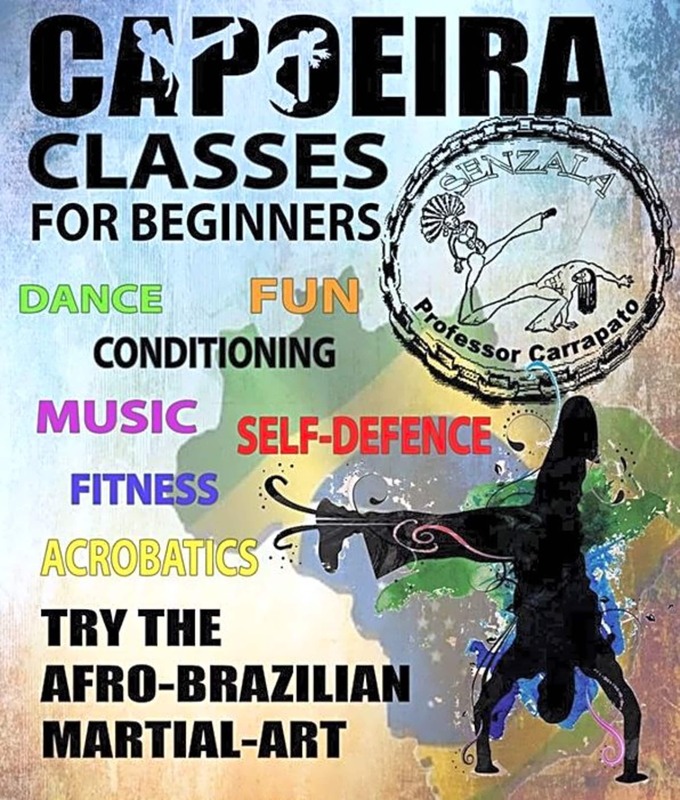 Here are just a handful of Capoeira's uncountable aspects: conditioning, fitness, fun, dance, endurance, self-discipline, self-defense, music, acrobatics.